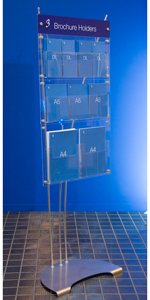 DAXS designed flat-pack and one-piece lecterns and pulpits manufactured in clear and frosted acrylic. 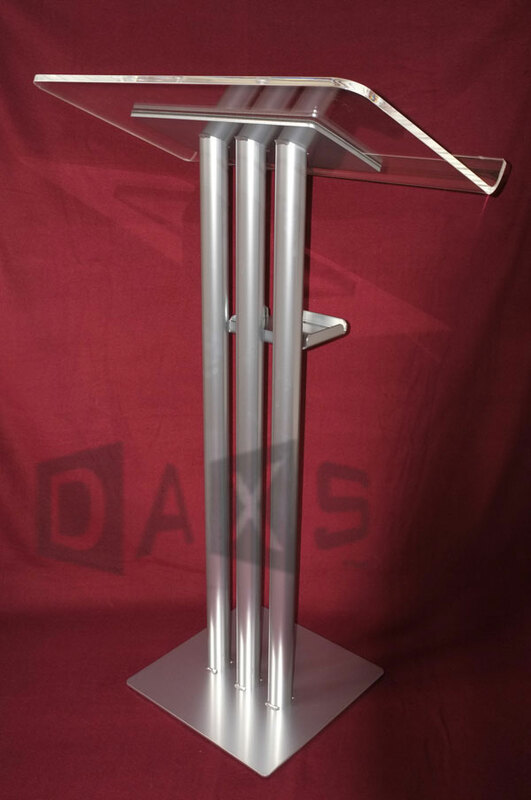 Robust yet lightweight aluminium lecterns in various styes and finishes, and 'premium' DAXS versions with detachable acrylic tops and fronts. Manually and motorised adjustable lecterns to suit standing and seated / wheelchair users. 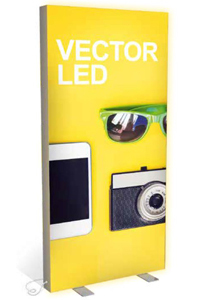 Budget lecterns, and lecterns with wood laminate and fabric finishes. Various useful accessories for your lectern or pulpit. Some lecterns are available for export -if you are from outside the UK, please email us for delivery costs.